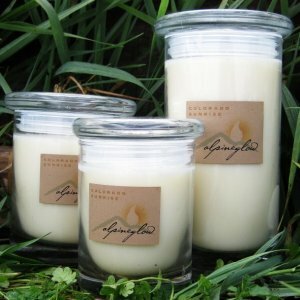 Alpineglow candles, handcrafted in our solar & wind powered facility, are all-natural organic and green. They are made with the perfect mix of soy wax and other botanicals for cleaner, longer and more fragrant burning. Pamper your self or someone else with our Lotion Candle & Lotion Bar. 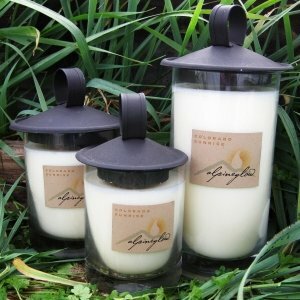 Enjoy the candle and then use it as a hot oil treatment to soften and smooth your skin. The lotion bar will continue the softening - leave it by your bed, on your desk or bring it with you and feel extra silky all the time! 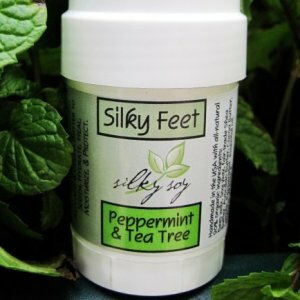 Our SILKY SOY Foot Balm with the hydrating antioxidant power of SHEA along with antiseptic,anti-inflammatory & fungicidal properties of TEA TREE & PEPPERMINT OILS plus the moisturizing and nourishing SOY & AVOCADO BUTTER will SOOTH, MOISTURIZE, HEAL & PROTECT your cracked and dry feet! STATELY PILLAR-LIKE CONTAINERS WITH AN ELEGANT GLASS LID. THESE JARS WASH OUT EASILY AND CAN BE RE-PURPOSED. THE LIDS ARE AS BEAUTIFUL AS THEY ARE FUNCTIONAL-BEING AIR TIGHT THEY WILL KEEP THEIR CONTENTS FRESH. THESE WILL ALSO MAKE WONDERFUL DRINKING GLASSES-ELEGANTLY SIMPLE & CLASSIC. SILKY SOY CANDLES AND LOTION BARS ARE HANDCRAFTED WITH A SPECIALLY FORMULATED MIX OF MOISTURIZING SOY & SHEA THAT PROVIDES REMARKABLE SKIN CONDITIONING AND HEALING. APPLY TO SKIN, LET IT SOAK IN, FEEL SILKY. 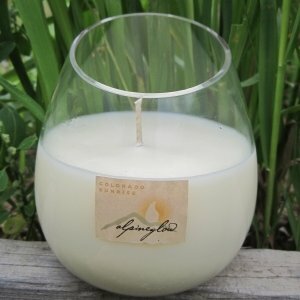 WE USE DISTINCTIVE GLASSWARE FOR OUR NATURAL ORGANIC CANDLES TO PRODUCE AN ELEGANT CANDLE. THE SOY WAX CAN BE CLEANED WITH SOAP AND HOT WATER SO YOU CAN REUSE THE CONTAINERS. 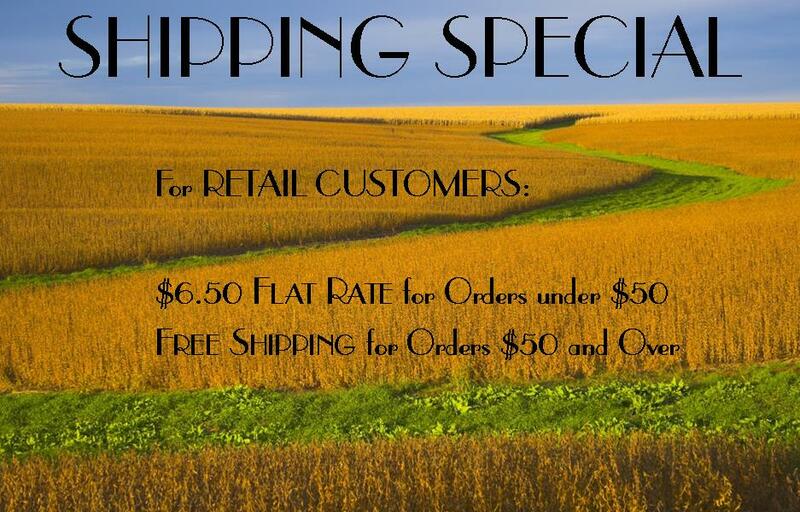 OUR UPSCALE CONTAINER DOES NOT LOOK LIKE A “CANDLE JAR” SO YOU HAVE SOMETHING SPECIAL WHEN YOU ARE DONE!